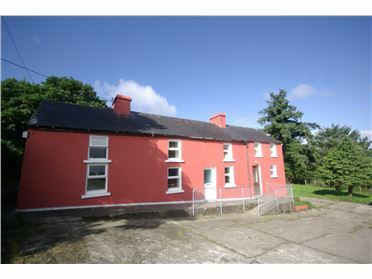 c. 27 acres attractive, non residential farmholding in one convenient roadside block. 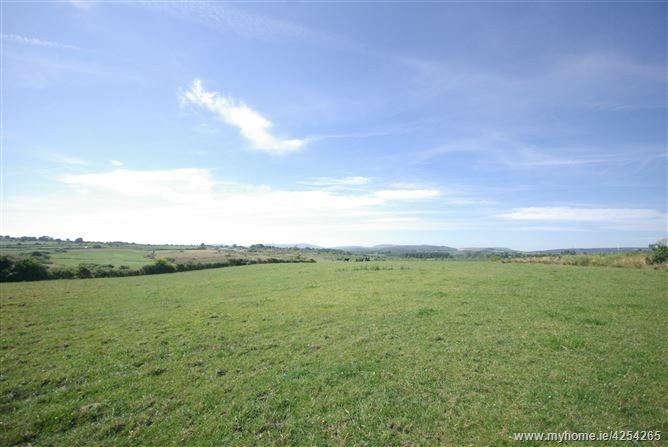 In permanent pasture over half of the land consists of good quality grazing ground with the remainder being mixed to good quality ground. 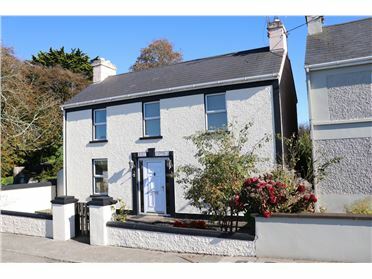 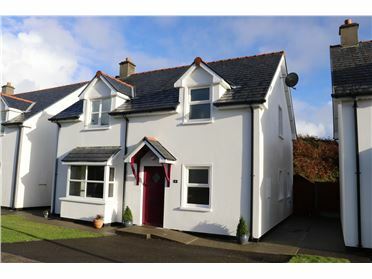 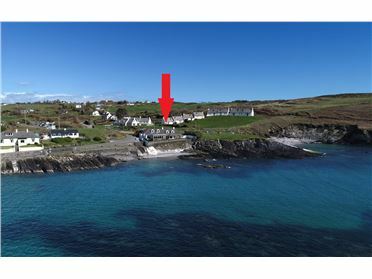 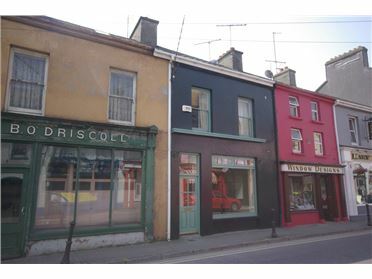 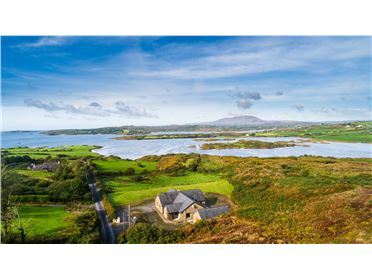 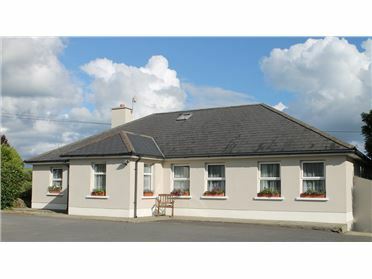 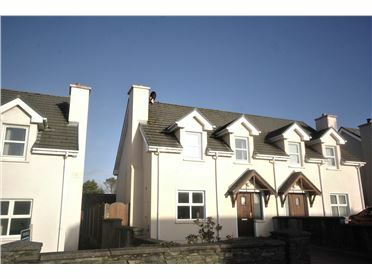 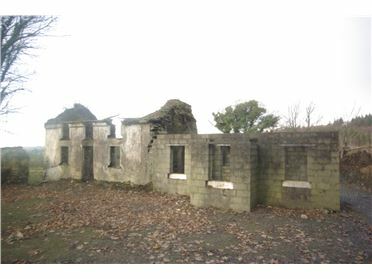 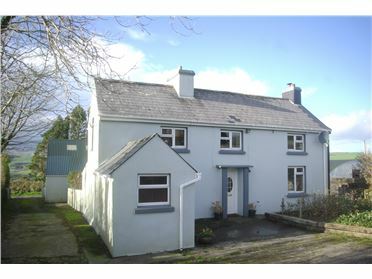 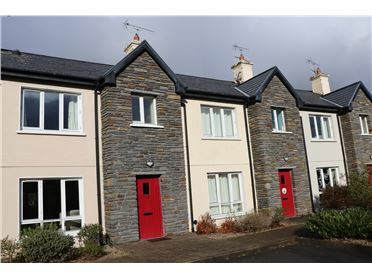 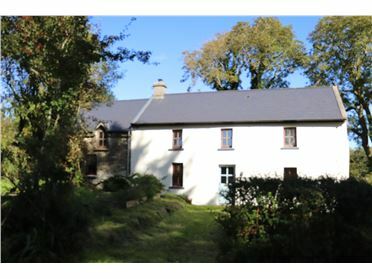 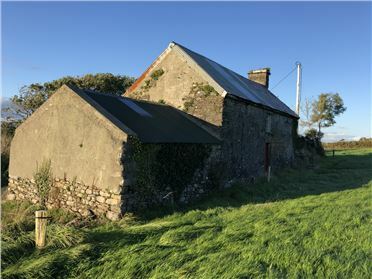 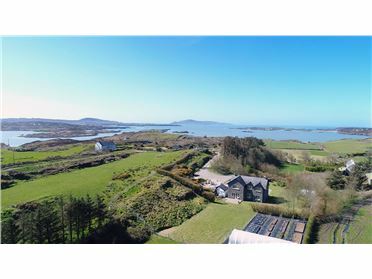 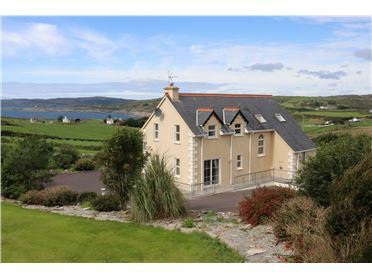 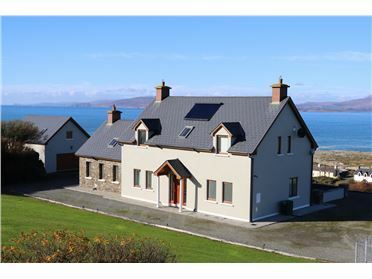 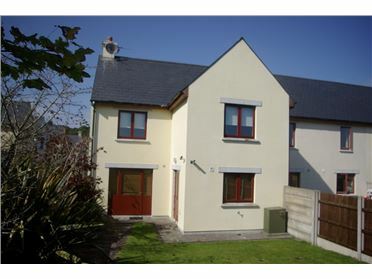 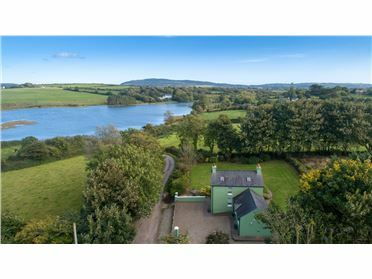 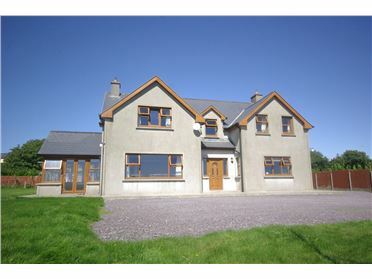 Well located on the main Skibbereen to Drinagh road c. 3 miles south of Drinagh village.